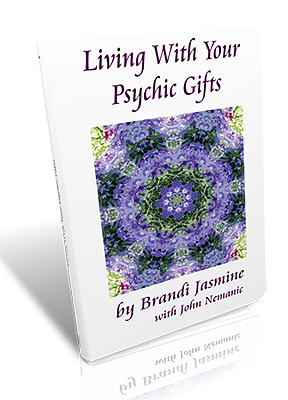 The eBook is a shortened version of Living With Your Psychic Gifts. It contains all of the relevant tutorials, however it does not contain my background and personal history (just the “meat” of the book). To purchase a copy, click on the PayPal Icon. Once payment is complete, you should be redirected to a page where you can download the eBook. If you are not redirected to the download page for any reason, please contact me and let me know. You will need Adobe Acrobat Reader to view this eBook. If you do not already have it, please click here to download the latest version of the reader (link opens in new window). To purchase the print copy of Living With Your Psychic Gifts, click here.